Featured here on T.U.M.S. 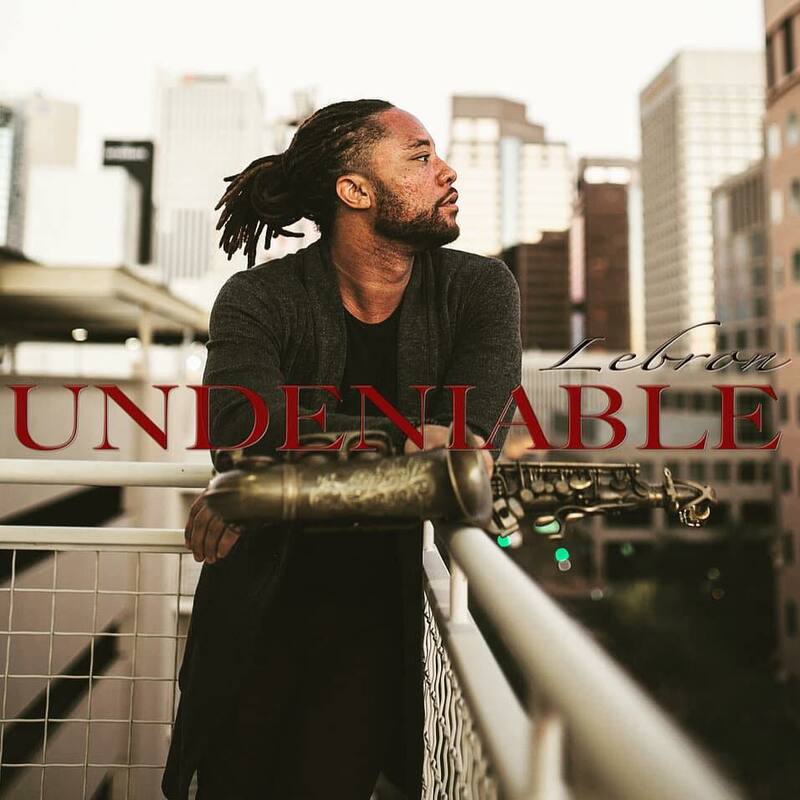 from over the years, talented and gifted saxman Lebron Dennis breathes life into the c-jazz format with the release of his 3rd new project to date titled “Undeniable”. The 10 track collection follows up from previous albums, “Shades” (2013) and “New Era” (2015) and still keeps the momentum going by adding a contribution to the smooth jazz genre. Special guest, vocalist Anthony Saunders joins Lebron for track, “Let Me Count The Ways” & much more. Look for Mr. Dennis to play at a nearest jazz function near you. The project is available now for pre-order or purchase on Amazon and iTunes.